Have a question about the Scuba Max Cost Effective J Sport Snorkel? 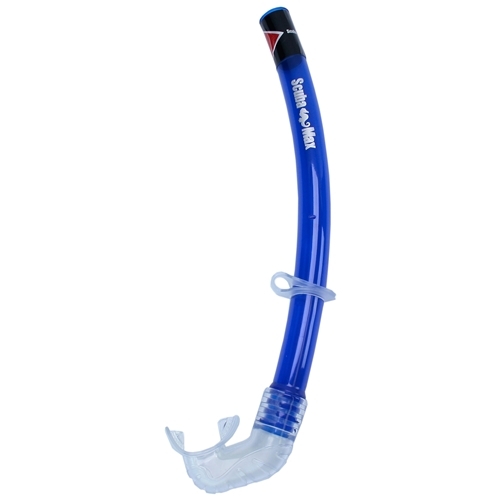 The standard J Sports snorkel comes with a PVC mouthpiece and also a PVC snorkel keeper. ScubaMax made this dive snorkel a large 1-inch tube that is very cost effective.